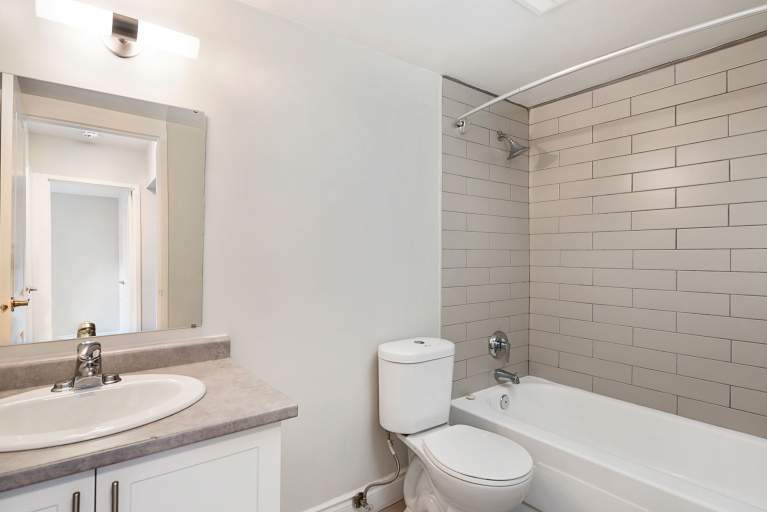 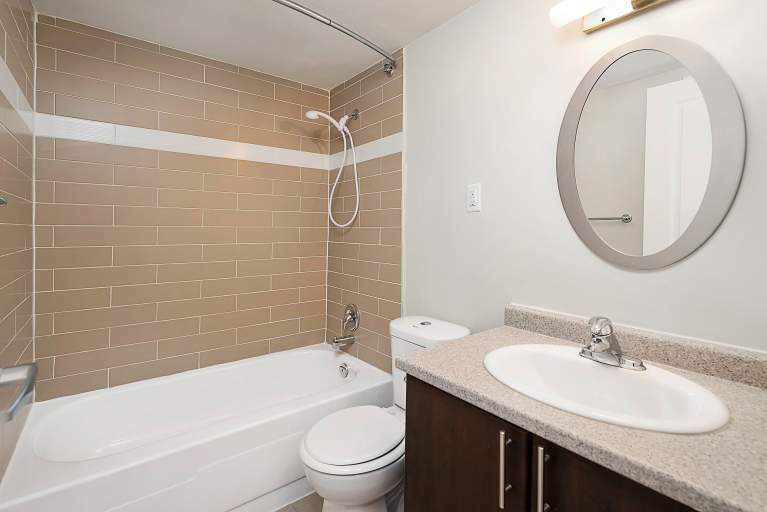 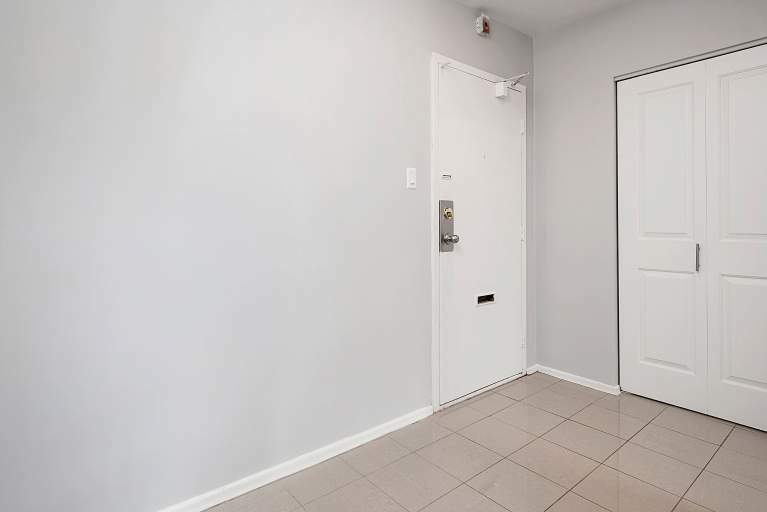 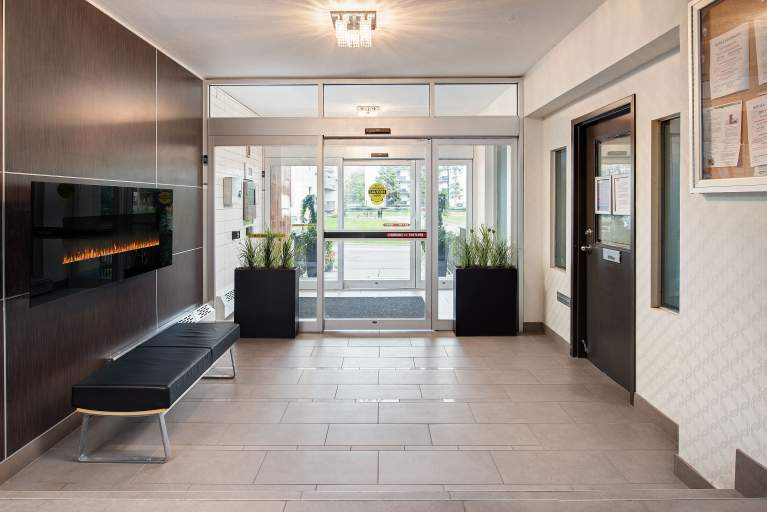 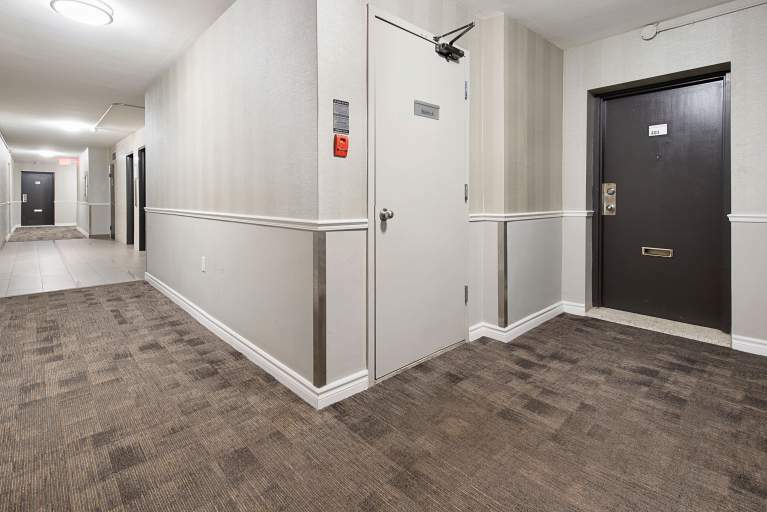 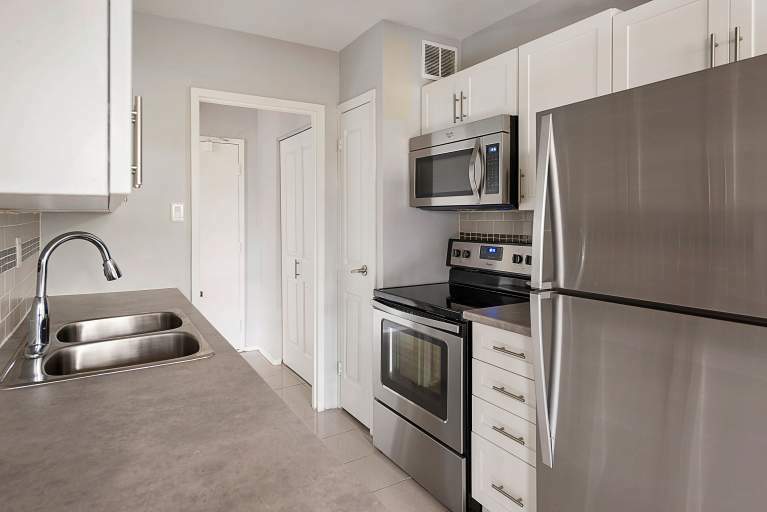 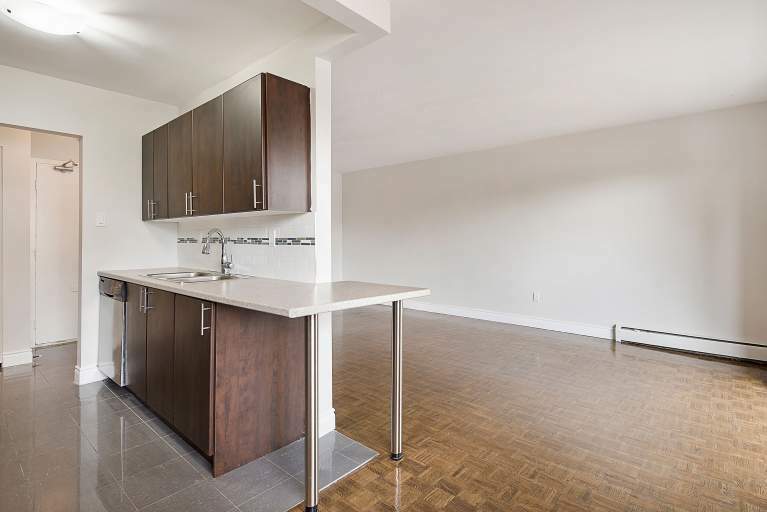 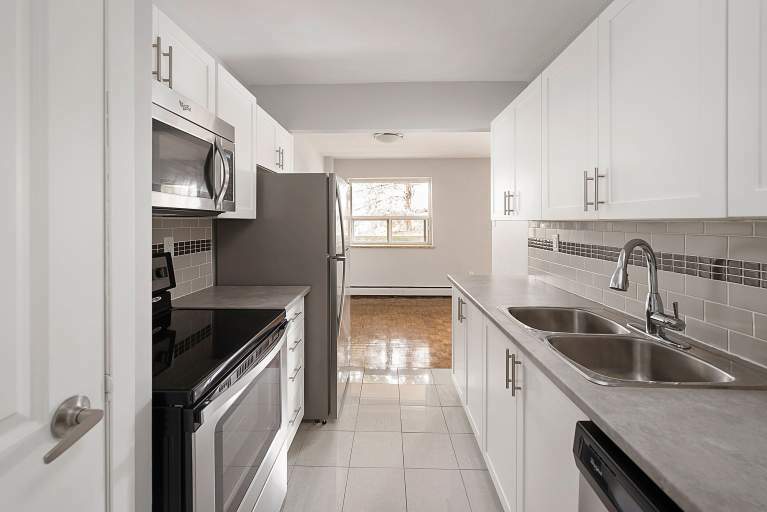 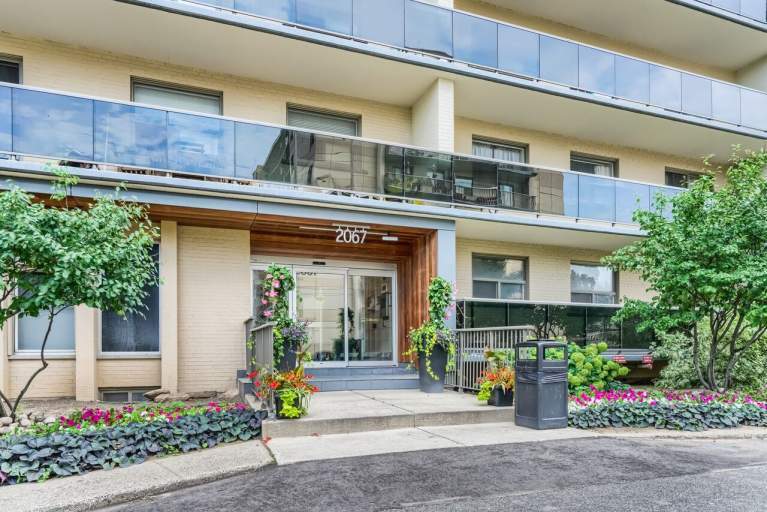 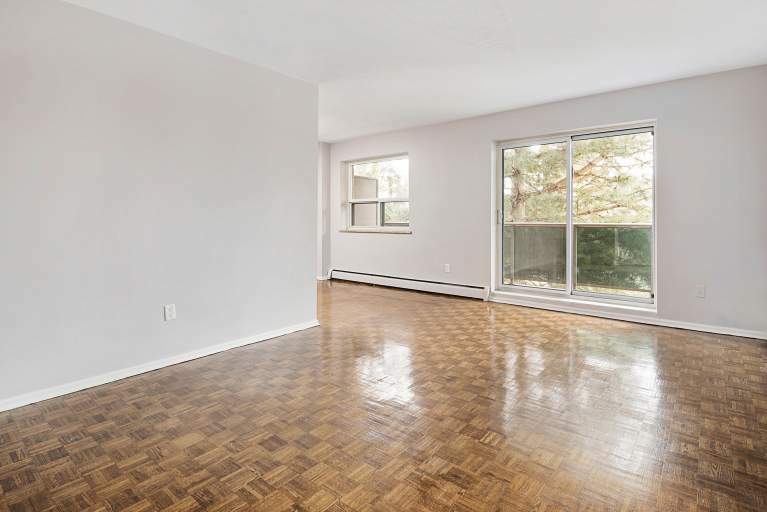 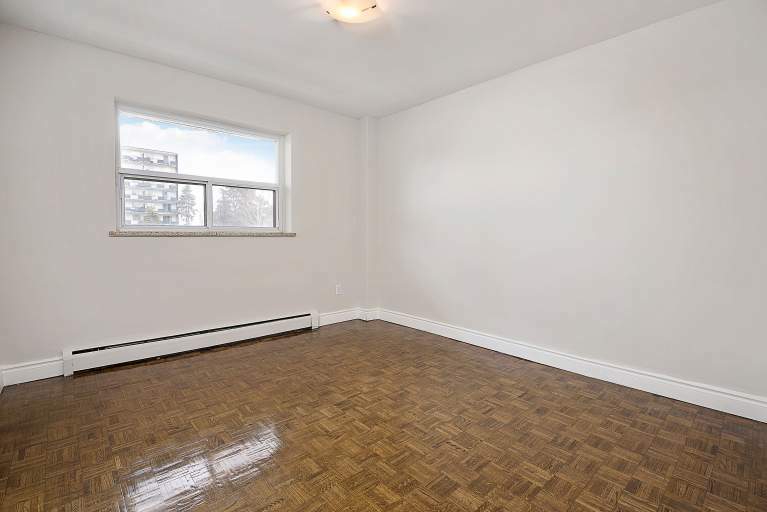 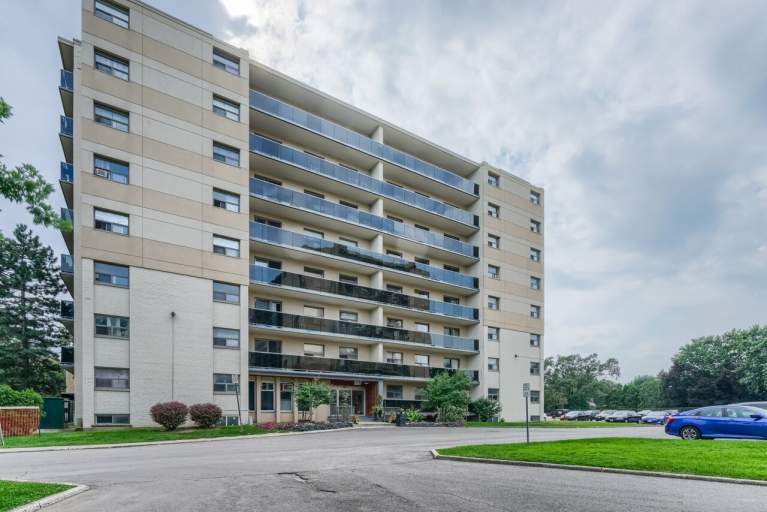 Prospect Street is located on a quiet and beautiful tree lined block, and offers the convenience of being minutes away from Burlington downtown, Mapleview Mall, and the GO station. 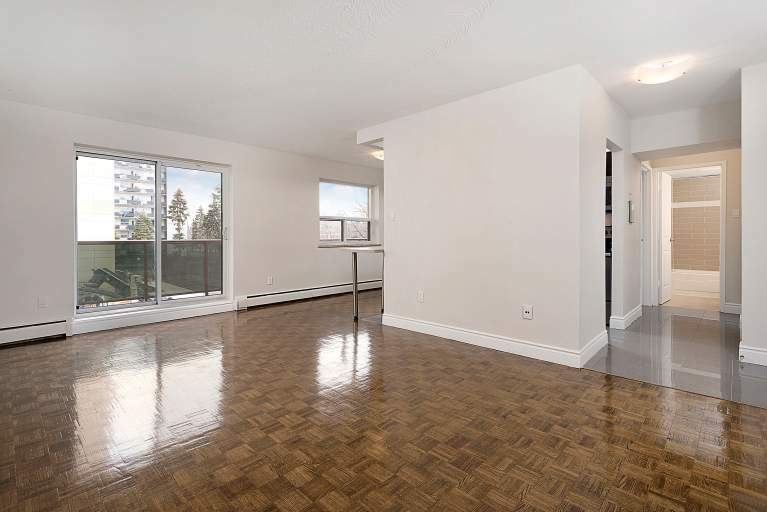 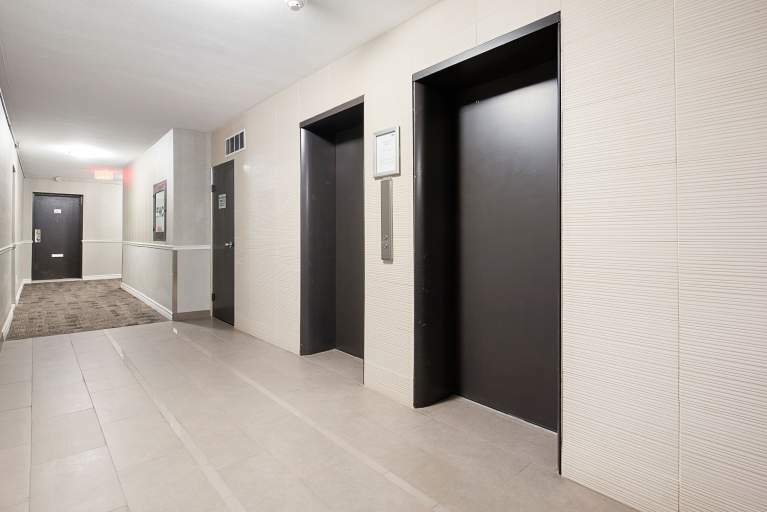 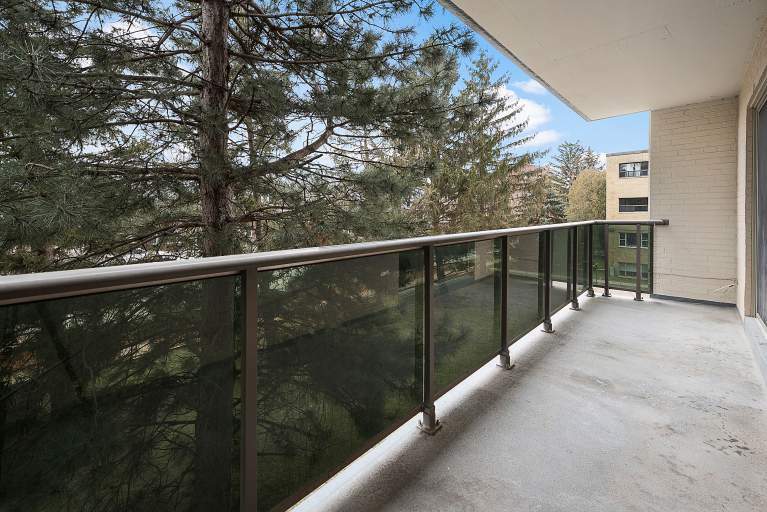 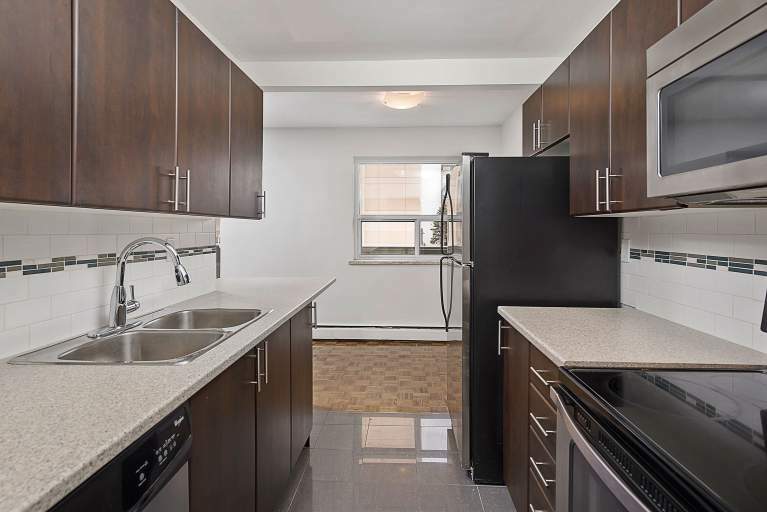 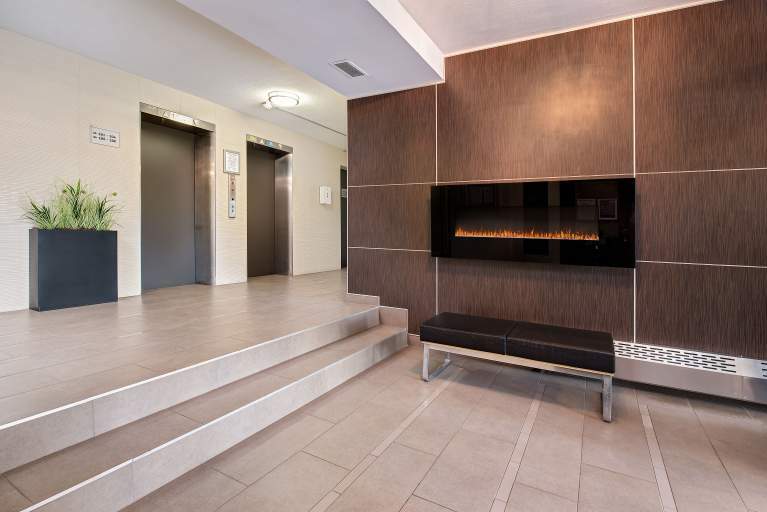 This building has undergone modernization, with new floors, 4 pc stainless steel appliances, breakfast bars, open floor plans, huge balconies with privacy, a new lobby, and much more! 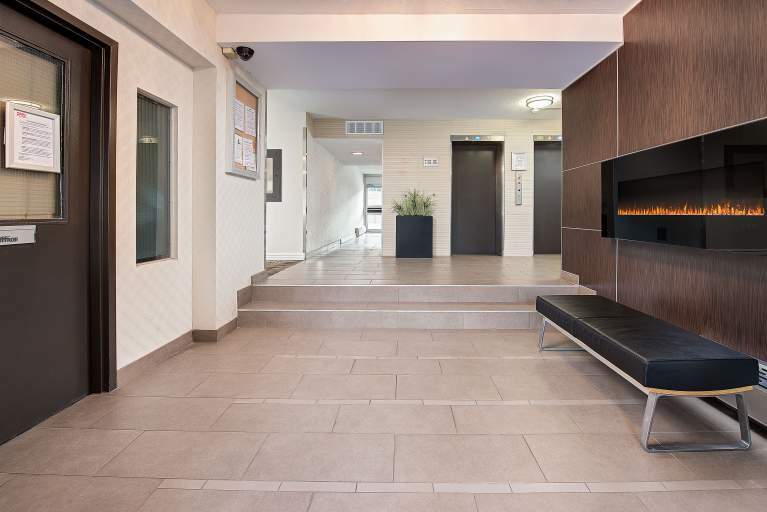 The building is well maintained all year round by our amazing site staff, whom continuously ensure the property is gorgeous inside and out. 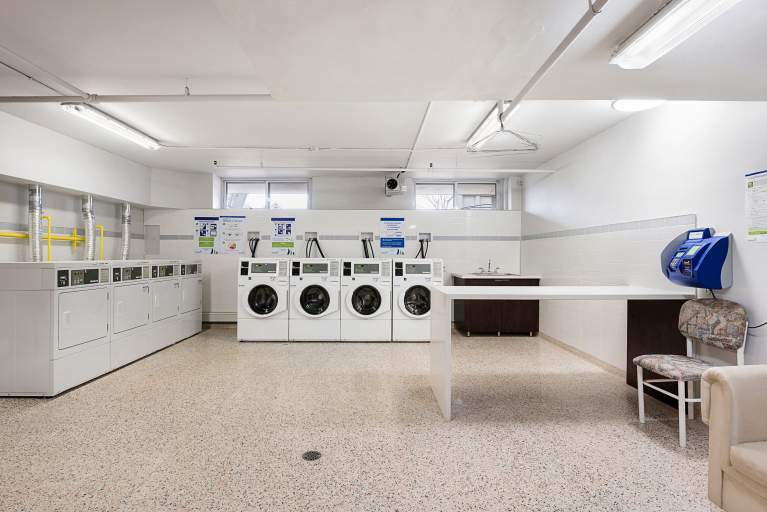 Prospect Street offers the essential amenities, with a large laundry facility for the tenant's convenience. 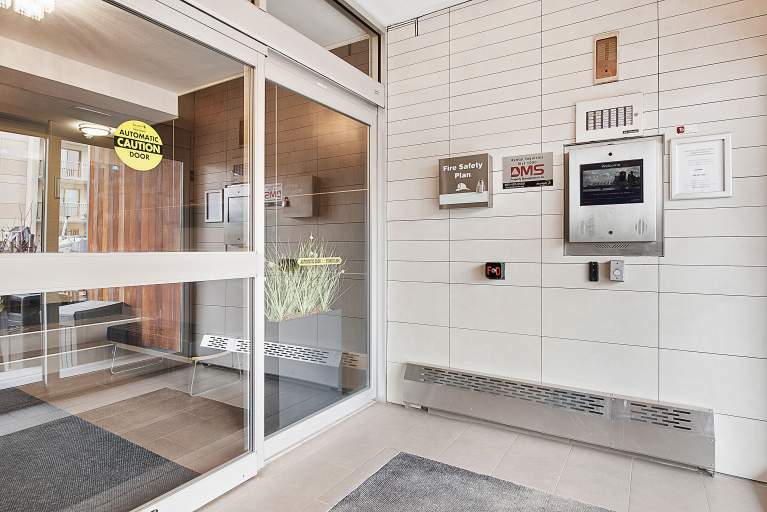 Stay at Prospect Street and allow DMS Property Management Ltd. to take care of your needs, well known as one of the Top 10 management companies.